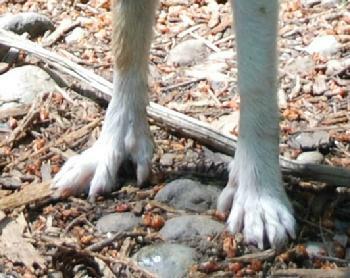 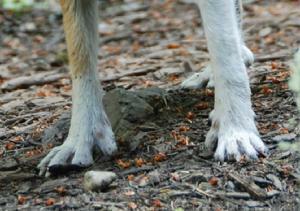 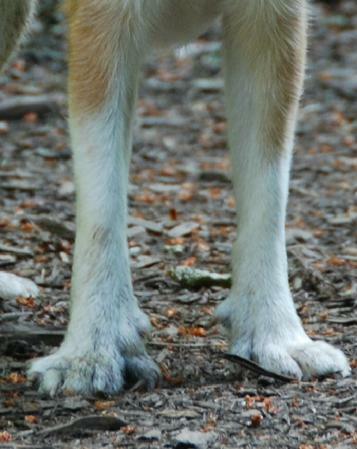 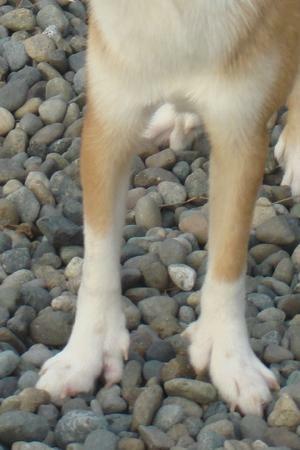 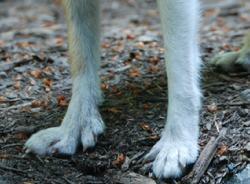 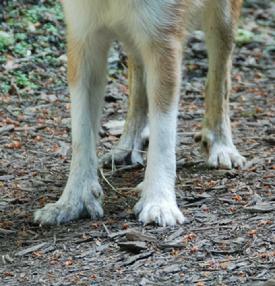 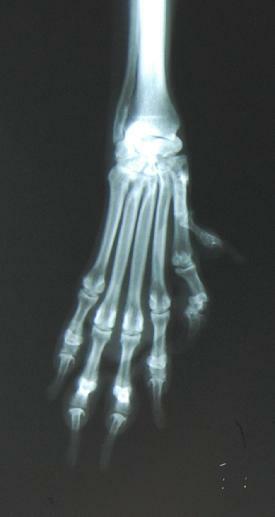 While the toes and feet may define the breed, they should not define the individual dog. 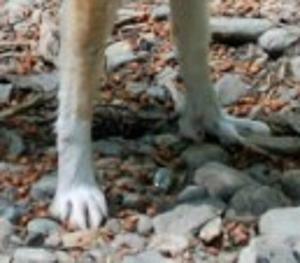 All aspects of the dog should be considered in judging: size, body proportions, bone substance, shape of head, eyes, tail, etc. 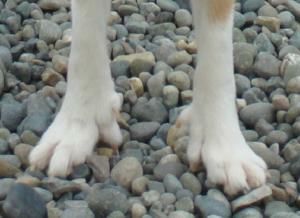 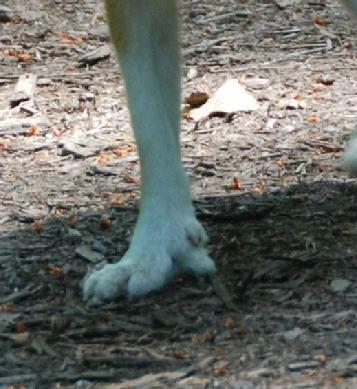 All things being roughly equal, awards should go to the dog with the best feet. 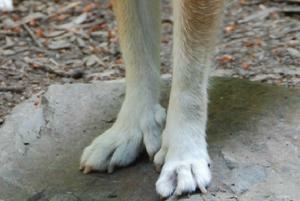 Here are some photos glorifying good feet! 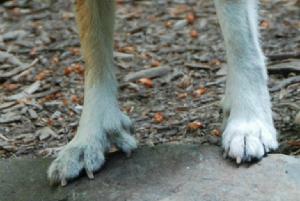 Beware--to any but the dedicated enthusiast it will get repetitive.